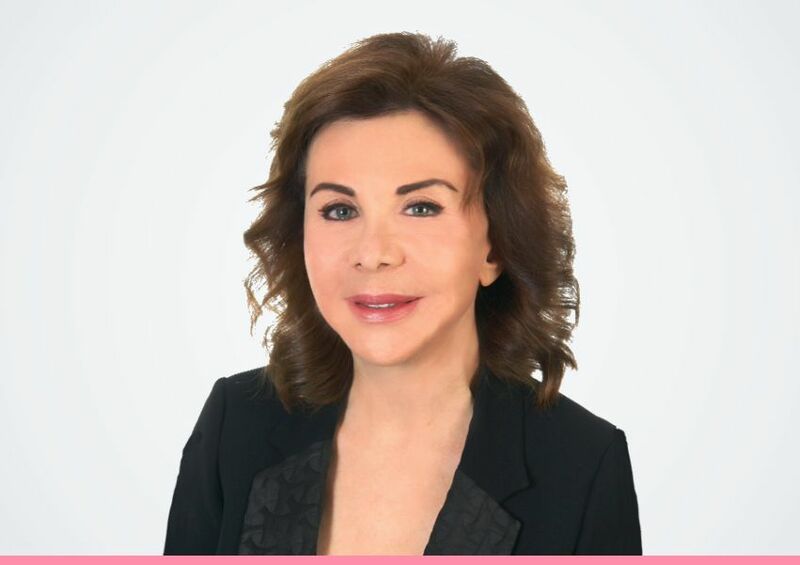 With a medical degree from the University of Claude Bernard Lyon and a special training in Saint Louis Hospital in Paris and later with Professor Pierre Fournier (the inventor of lipofilling) Dr. Layla Acha is an accomplished dermatologist with more than 30 years of active practice experience in dermatology, aesthetic medicine and anti-ageing. Dr Acha has a special degree from University of Paris Descartes France in the techniques of injections and filling in Dermatology and Plastic Surgery. 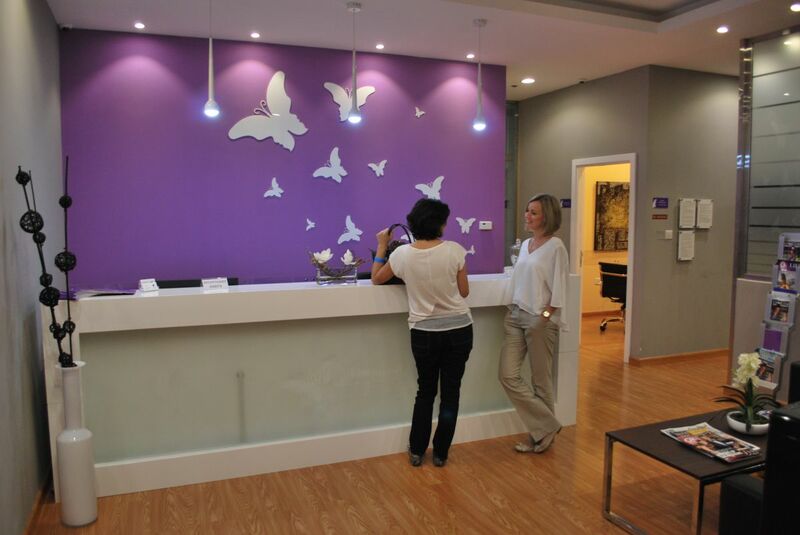 Dr. Bahhady is a well experienced Medical and Cosmetic Dermatologist. 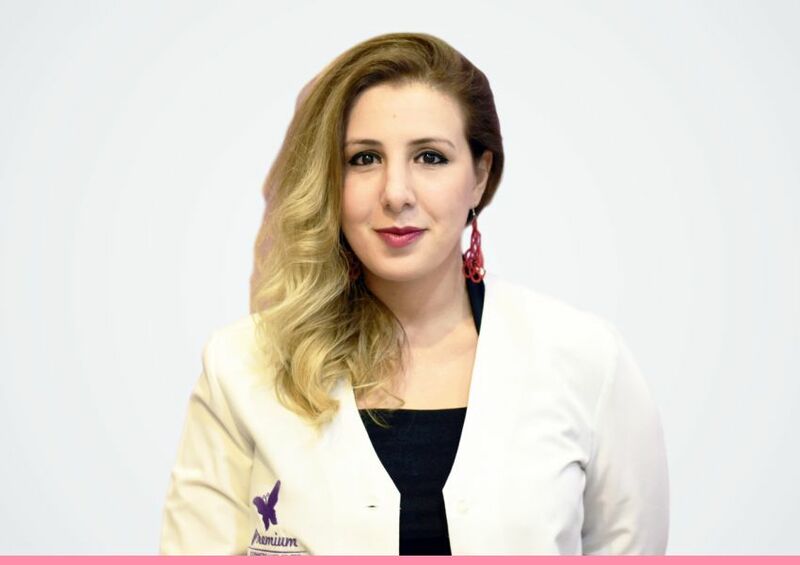 After finishing her medical degree at the American University of Beirut, Dr. Bahhady completed her residency at AUB and was exposed to an observe ship at AKH University in Vienna, Austria. She also trained at Columbia University in New York throughout her residency years. She is currently a member of the American Academy of Dermatology and the European Academy of Dermatology and Venereology. 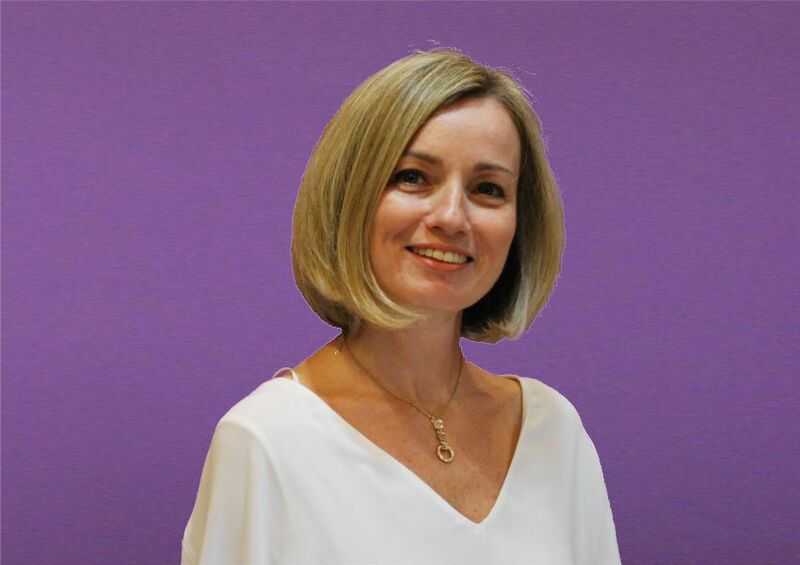 Specialist Dermatologist with overall 10 Years of hands-on experience in Botox, Fillers, Silhouette Thread Lifting, Meso-therapy, Cosmetic Peel, Derma-Rollers, Hair Removal Lasers, Fractional Laser, Micro-Dermabrasion, and Cryotherapy. Alongside, with extensive experience in HIFU technology (Ultraformer), Radiofrequency Skin Tightening (Scarlet & Infini), Laser procedures: E-Co2 (fractional), Vascular (PDL), Alex (755), Nd-YAG (1064), Q-switched Nd-YAG, Spectra) and also in performing procedures like electrocautery, fulgration, chemical cautery e.g. TCA application on lesions like xanthelasma palpebrum and podophyllin application on genital warts and chemical peeling. Our knowledgeable and friendly manager will be happy to greet you and provide you with the most personal and professional care you deserve. 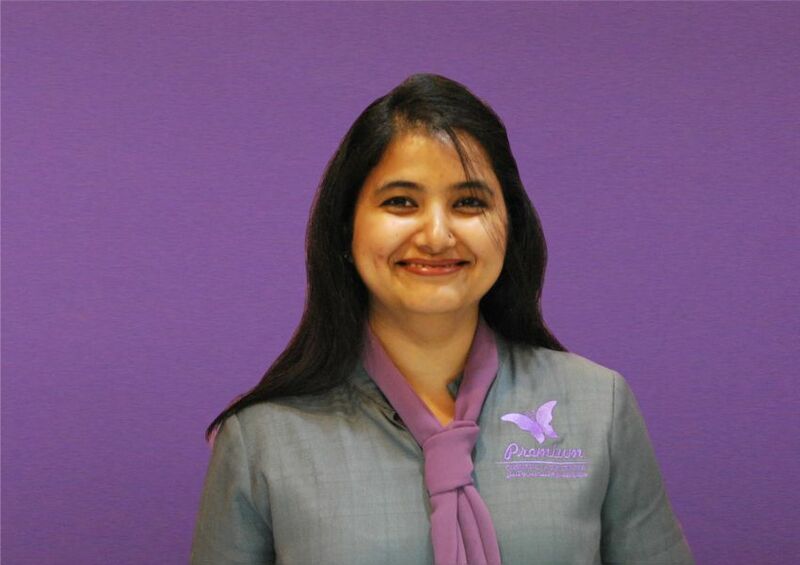 Hanadi brings to us a wealth of experience as a manager in the hospitality industry, and as an assistant manager in a large general medical practice in Toronto, Canada. 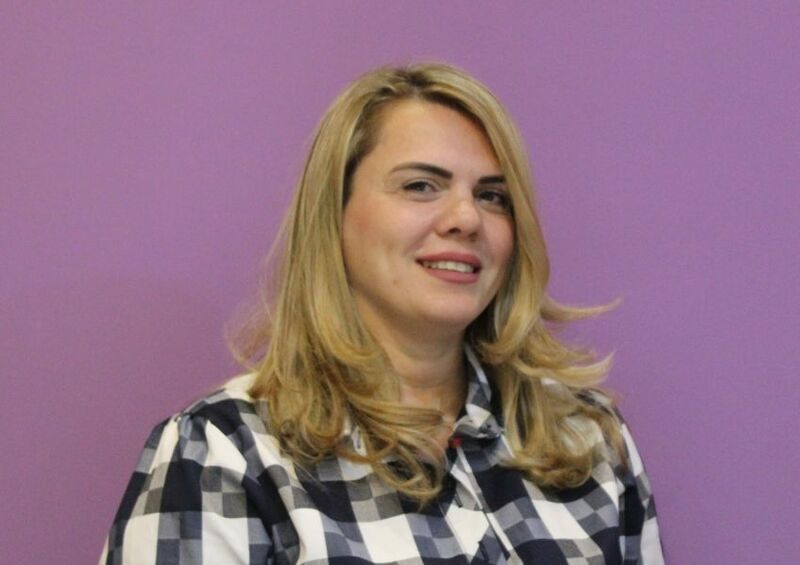 Aline has her special way of communicating with the patient directly at the center or online through social media and other digital channels. 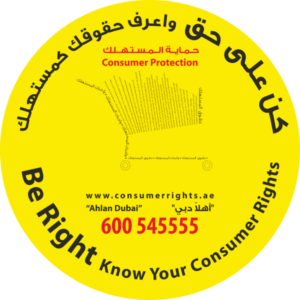 Aline makes sure that all the customers requests are answered and that they have an enjoyable experience and positive results. Naz is a licensed Aesthetician and Certified Laser Technician with over 7 years experience in the area of Cosmetology. She is experienced and certified in GentleMax® Laser System, Spectra® Skin Rejuvenation system and Liposonix® Fat reduction system. 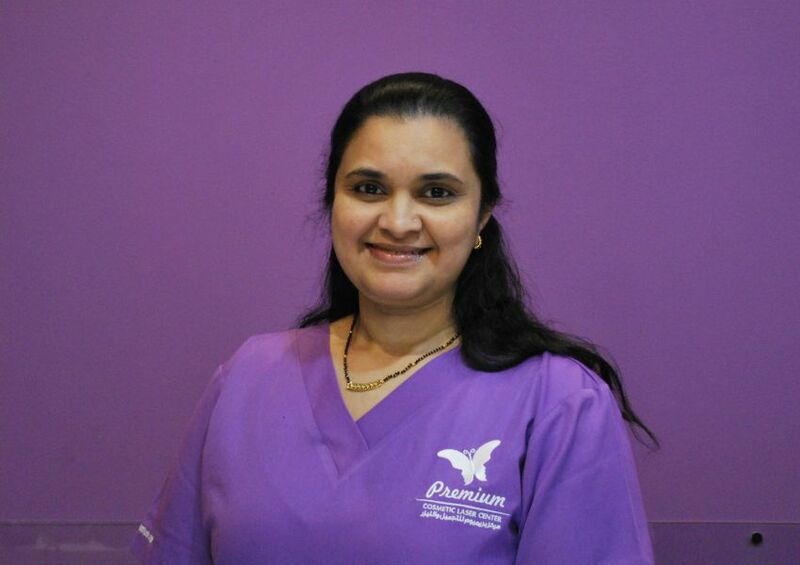 Marivic is a Licensed Aesthetician and Certified Laser Technician. She brings to our center a wealth of experience and professionalism having worked in several reputable beauty centers in the UAE. She is experienced and certified in GentleMax® Laser System, Spectra® Skin Rejuvenation system and Liposonix® Fat reduction system. Welcome to the Premium Cosmetic Laser Center, where we unite a team of professional and renowned specialists with the upmost experience to deliver you a comfortable service that brightens how you look and feel. 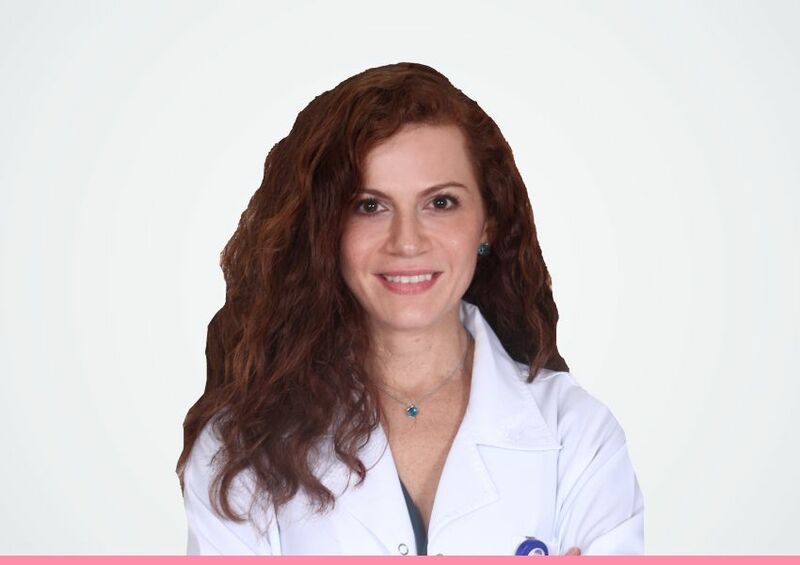 Our expert team is led by Dr. Layla Acha who has over 30 years of experience in the aesthetics industry with an unmatched history and credentials.